Winter studless tire designed for excellent snow and ice traction. 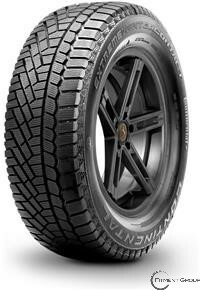 Performs superbly on dry and wet pavement in cold temperatures. High sipe density. Highly flexible compound.